Food products are directly linked to public health issues. As a consequence, various international or national regulations and laws exist which provide methods for checking the quality of food products. For example, in sugar industry, the International Commission for Uniform Methods and Sugar Analysis known as ICUMSA has defined standard methods for the determination of the moisture content in sugar in the production process. 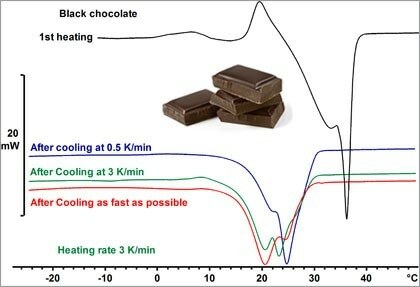 Thermal analysis is nowadays an important technique for characterizing different materials in many fields of the food industry. The most important effects that can be analyzed by DSC are the melting point, melting range and melting behavior. DSC is used to determine the heat of fusion, purity, polymorphism, glass transition, and oxidation stability. 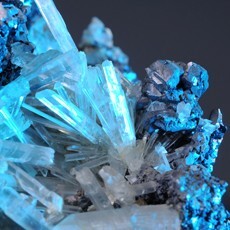 The main applications of TGA have to do with evaporation, desorption and vaporization behavior, thermal stability, kinetics of decomposition, and compositional analysis. TOA is used to study the melting point, melting range, and polymorphism using visual observation and recording images and videos. DMA is the most sensitive method for characterizing glass transition of materials.